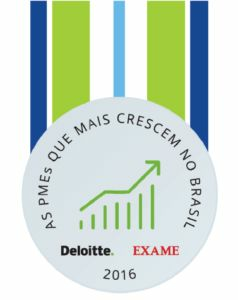 For the seventh consecutive year, in a survey conducted by Exame magazine, in partnership with Deloitte, N&A was elected one of the 250 small and medium-sized Brazilian companies that has the most grown in the last 3 years. 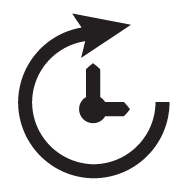 This year, N&A occupies the position of number 54 in the general ranking of the research and 8th place in the Northeast ranking. 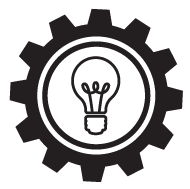 Once Again, N&A stands out in the national ranking of the 250 small and medium-sized companies that grow the most in Brazil. 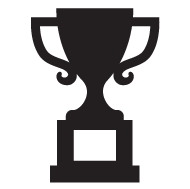 For the sixth time among the top performers, this year N&A occupies the position of number 30 in the general ranking of the research and 5th place in the Northeast ranking. 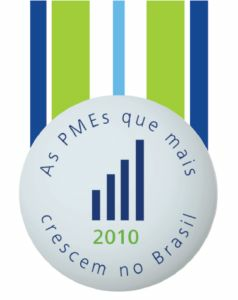 For the fifth time, N&A stands out in the national ranking of the 250 small and medium-sized companies that grow the most in Brazil. 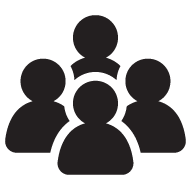 Presenting a great result in this edition, the company occupies the position of number 30 in the general ranking of the research and 5th place in the Northeast ranking. 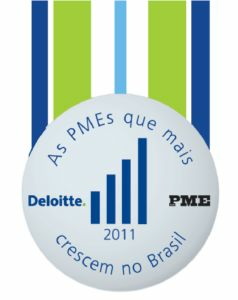 In a survey conducted by Exame PME magazine, in partnership with Deloitte, N&A was once again one of the 250 small and medium-sized Brazilian companies that grew the most in the last 3 years, from 181st in 2011 to 73rd in 2012, in addition to being considered the 9th largest SME in the Northeast region of the country. 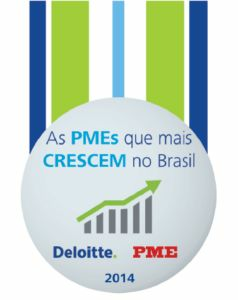 We are proud to announce that, for the 4th consecutive year, we are in the annual ranking prepared by EXAME PME and Deloitte, as one of the 250 largest SME (Small and Medium-sized) companies in Brazil. This year we were in 3rd place in Bahia (same place last year), being the 8th in the Northeast (last year we were 9th) and the 72nd in the country (73rd last year). 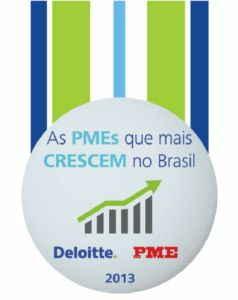 In a survey conducted by Exame PME magazine, in partnership with Deloitte, N&A was elected one of the 250 small and medium-sized Brazilian companies that grew the most in the last 3 years, ranking 181st. 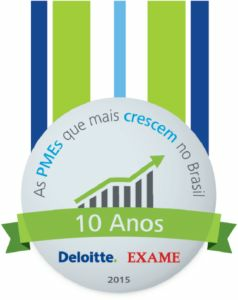 In a survey conducted by Exame PME magazine, in partnership with Deloitte, N&A was elected one of the 200 small and medium-sized Brazilian companies that grew the most in the last 3 years, ranking 151st.